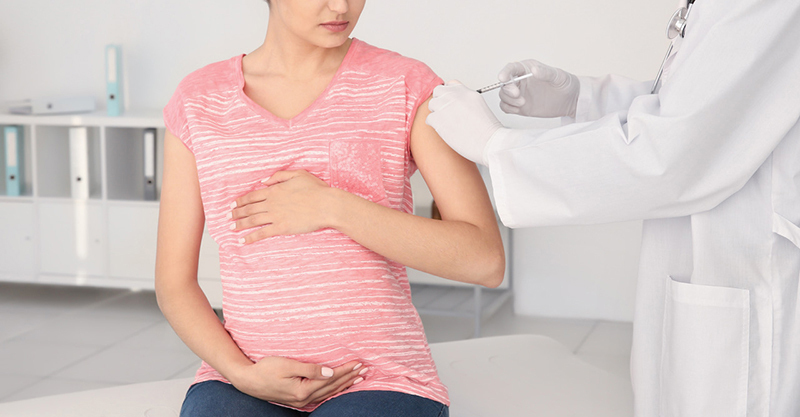 PREGNANT: DON'T GET THE FLU SHOT! This is awesome! I hope they win big. When my daughter was pregnant with my grandson 11 years ago, I just happened to be with her at an appointment, where the OB asked if she wanted to go ahead and get her flu vaccine. She looked to me (I'm a nurse) and I shook my head NO! I couldn't imagine that they wanted to give vaccines to pregnant ladies, I couldn't take ANY meds when I was pregnant. I'm so thankful I was there that day or she would have probably just did what they told her.